That was a bit unexpected. The day I revisit Write-Color for PowerShell to release new version of Write-Color after some minor changes it turns out my original version was released 2 years ago, exactly on 9th of April 2016! 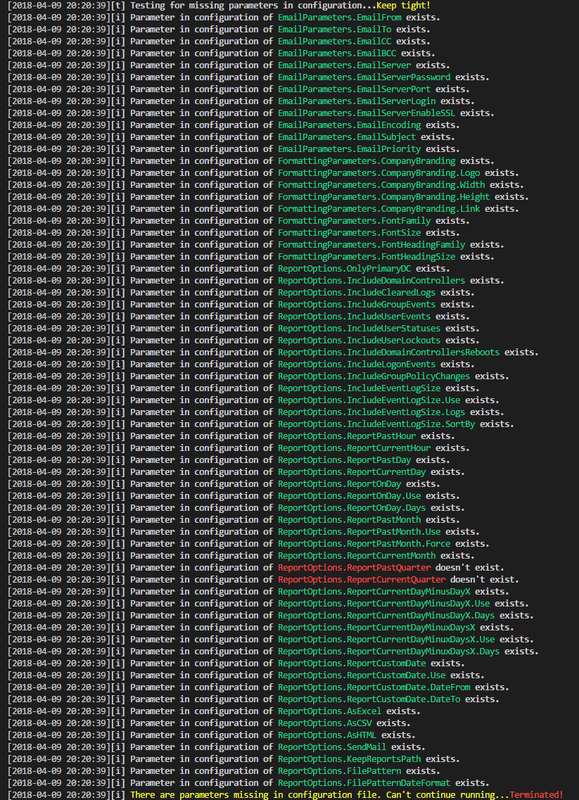 What is Write-Color you may ask… I hear you.. well it's a wrapper for Write-Host. It allows you to create, in an easy way, a colorized version of your script output, among other things. Please notice this article contains parts of information (still useful) and may not reflect all functionalities of this module. For download, source code and so on you should refer to the dedicated PSWriteColor module page. After reading this one… of course! It contains useful information, examples and know-how. Now how about writing a command and then after it's done, and depending if it's Success or Failure color it as such?